Park. Pay. Be on your way. 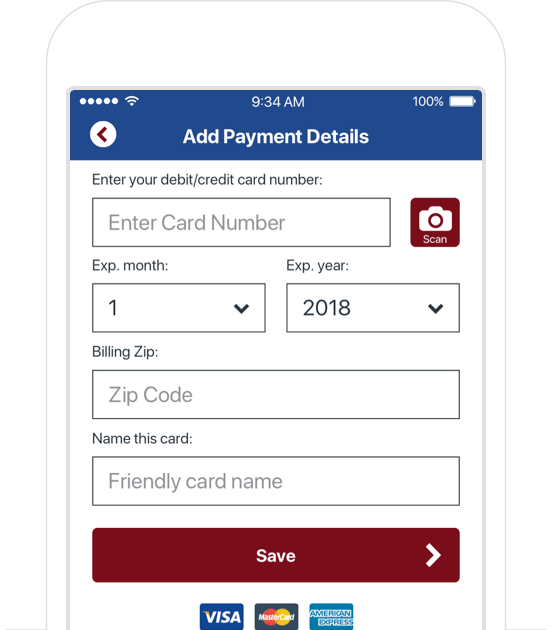 Pay for parking with the Park Duluth mobile app! 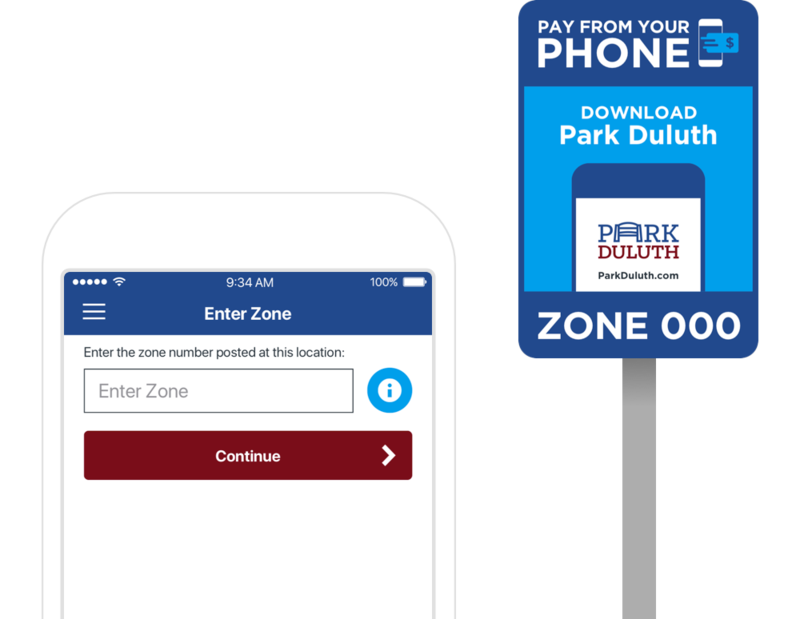 Easily sign-up and begin using the Park Duluth app in just a few minutes. Not sure when you parked? 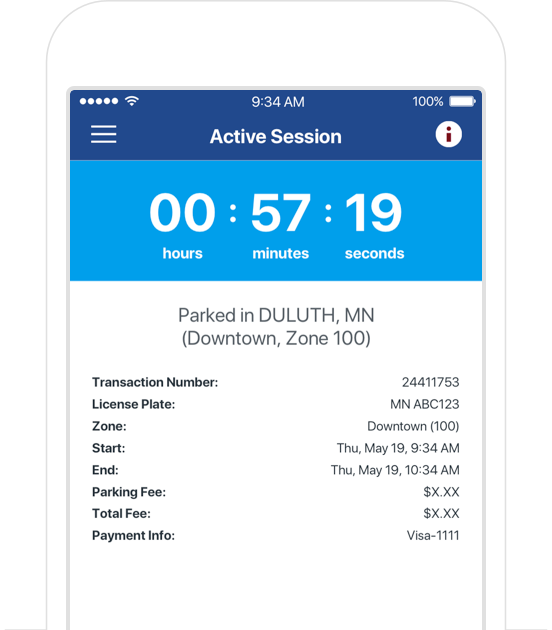 The Park Duluth app lets you know when your parking session is about to expire. Need more time? No more running back to the meter! 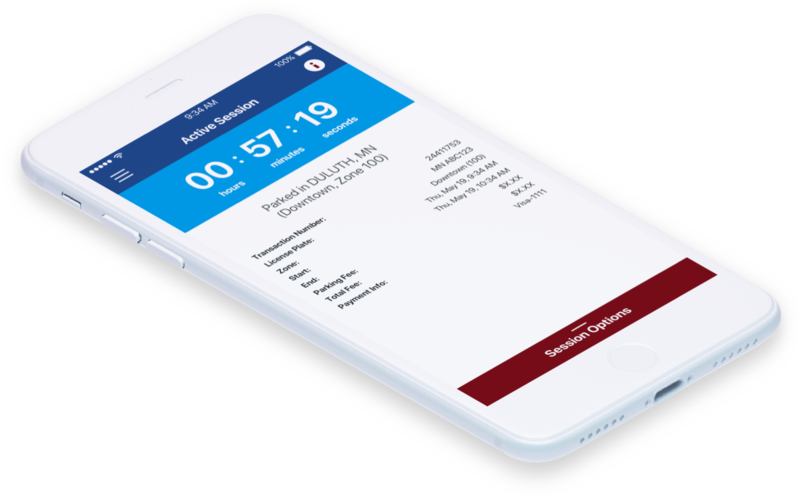 You can extend your session right from your phone. How will parking enforcers know I paid? 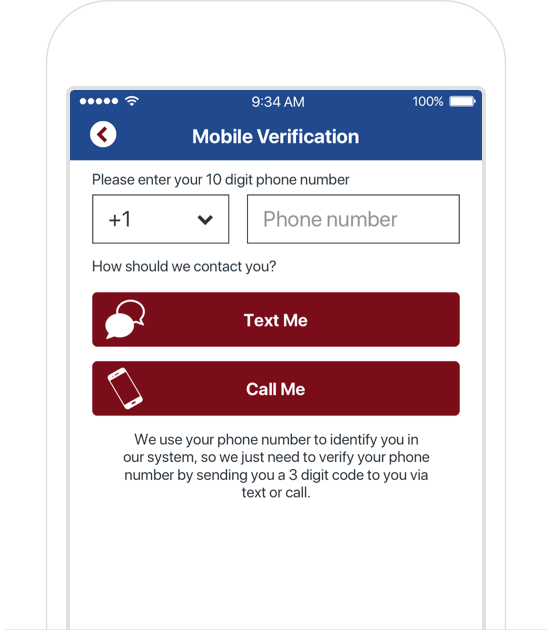 Transactions made with the app are instantly available to parking enforcement personnel through their wireless handheld devices. 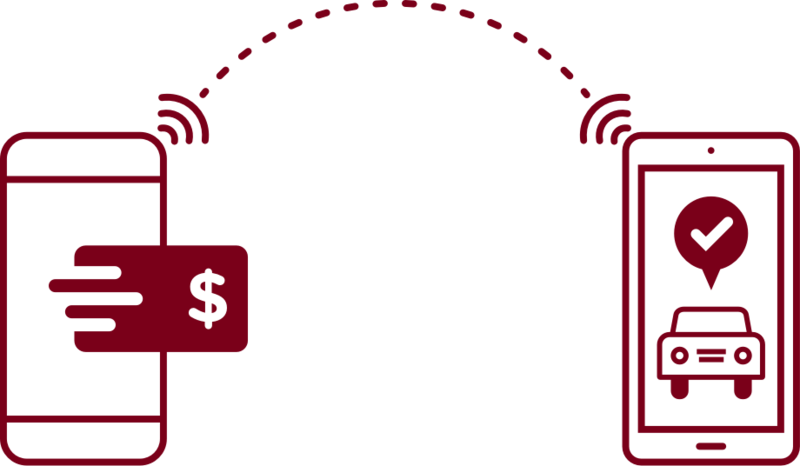 Your payment will also be reflected on all UMD meters. Where can I use Park Duluth? Use Park Duluth in locations where you see official signs and decals. © 2017 Passport, Inc. All rights reserved.